Updated | Vintage TV, the music channel that labels itself as "the soundtrack to the 20th century" is now live on Freeview channel 242, becoming the latest service to be added to Freeview's connected TV line-up. It is part of a range of Freeview channels, starting from channel 225, that are reserved for services that can be accessed via broadband internet on most recent Freeview HD smart TV models and also on selected set-top-boxes and PVRs bearing Freeview HD certification. 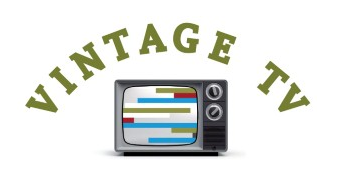 Vintage TV is being distributed on Freeview via Connect TV, part of Arqiva. The channel originally launched on satellite in September 2010, where it is currently available on Sky 369 and Freesat 515. On cable, the channel is available on Virgin 343.